Beachball Properties is a boutique, family-owned vacation rental and property management company servicing the beautiful Alabama Gulf Coast. 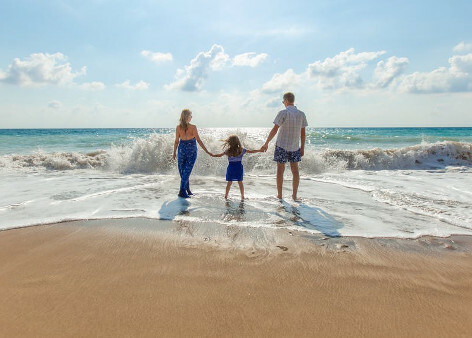 We offer a premier selection of condos, duplexes, and private homes that will fit any family size and most budgets in Gulf Shores, Orange Beach, and Fort Morgan. We are here for all your Gulf Shores, Orange Beach, and Fort Morgan vacation rental needs. Our team is passionate about sharing the local beach lifestyle, and we work diligently to ensure that your entire vacation is hassle free and fun from reservation to check-out. Hunter brings over 17+ years of business and finance experience to Beachball Properties. 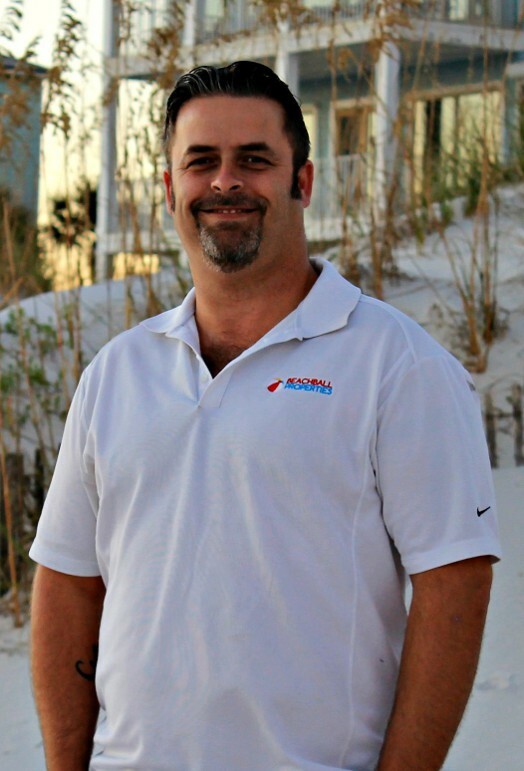 Known for his gift of gab and cheerful personality, Hunter is able to guide customers and owners alike through all aspects of the vacation rental process. He earned his degree in Management from the University of Alabama. 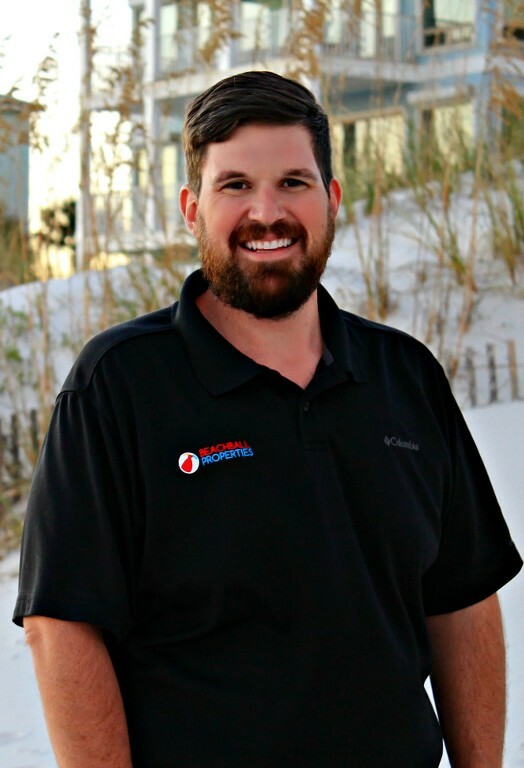 He lives in Orange Beach with his wife Ginger, daughter Lowery, and their two dogs, Brodie and Daisy, who serve as official Beachball mascots. Ginger brings over 5+ years of premises liability and legal experience to the Beachball team. As a co-owner of the company, she helps navigate customers and owners through the vacation rental process and helps guide them on unforeseen pitfalls. She received her undergraduate degree from the University of Alabama and completed her law degree from the University of Mississippi. 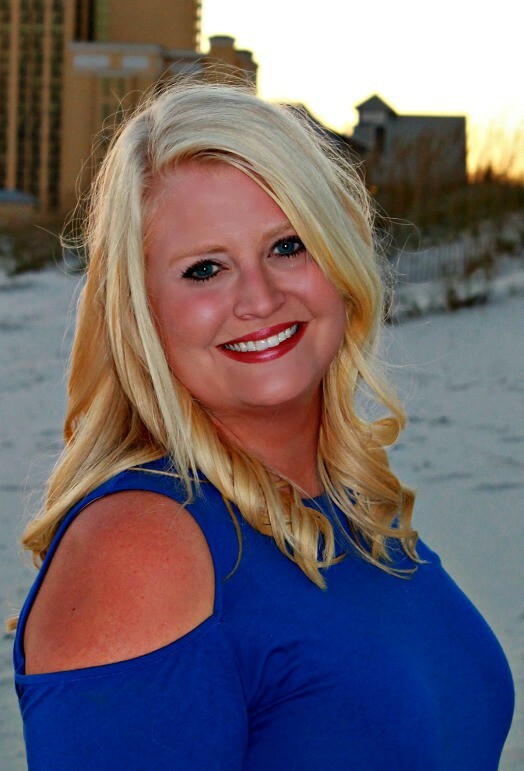 Ginger is licensed to practice law in the State of Alabama and also operates her own practice. 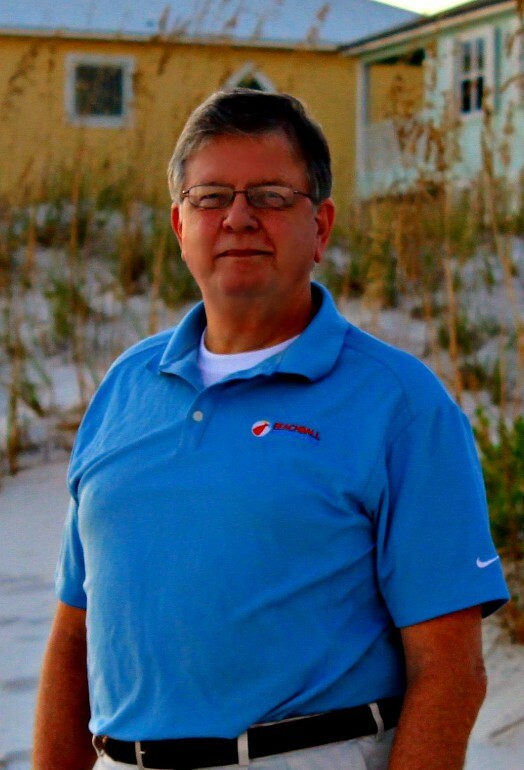 Bob Lindley brings over 23+ years of Broker and Real Estate experience to Beachball Properties. He is a US Army Veteran, earned his undergraduate degree from the University of Georgia, with graduate studies at LSU. He lives in Gulf Shores with his wife Kathy. Together they have 6 kids, 13 grandchildren and their dog Georgia. Bob likes to boat and fish in his spare time. He even holds a Captain’s license. Jeremy ensures that the total customer experience, from initial reservation to check-out, are taken care of in a reassuring, professional way. Jeremy is US Army Veteran who served in Iraq and has his A.S.S. degree in Accounting. He is married to Kayla and has three dogs Scarlet, Heidi, and Stella. We recently stayed at one of their properties and it was excellent. The staff is super friendly and went the extra mile to ensure our stay was wonderful and worry free. You're in good hands with Beachball and we definitely plan to use them again for our next family beach vacation. 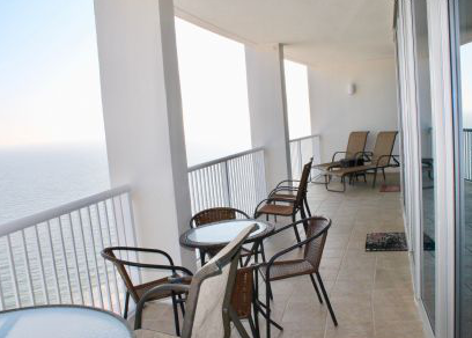 We are spending this week in Gulf Shores, AL and chose Island Tower #2202 for our home away from home. The condo is exactly as it was described online and we could not be happier. Everything was perfectly cleaned and ready for our stay. The views of the ocean are gorgeous and we couldn't be happier! I definitely recommend this property for families of 6! We are two adult couples and two teenage girls and the property fits us perfectly. Highly recommended!!!!!! 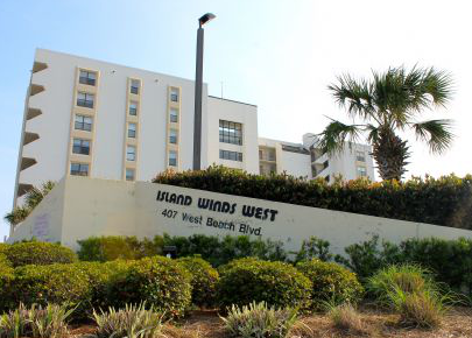 We stayed at Island Winds West #773. The condo was very clean and plenty of room for our family of six. With a great view and easy beach access. Jeremy at Beachball Properties was very helpful in answering my many questions before booking the condo. Thank you! We had a wonderful vacation in Gulf Shores!